Dana Bash is an American reporter and political correspondent for CNN. Check out this biography to know about her childhood, family life, achievements and fun facts about her. 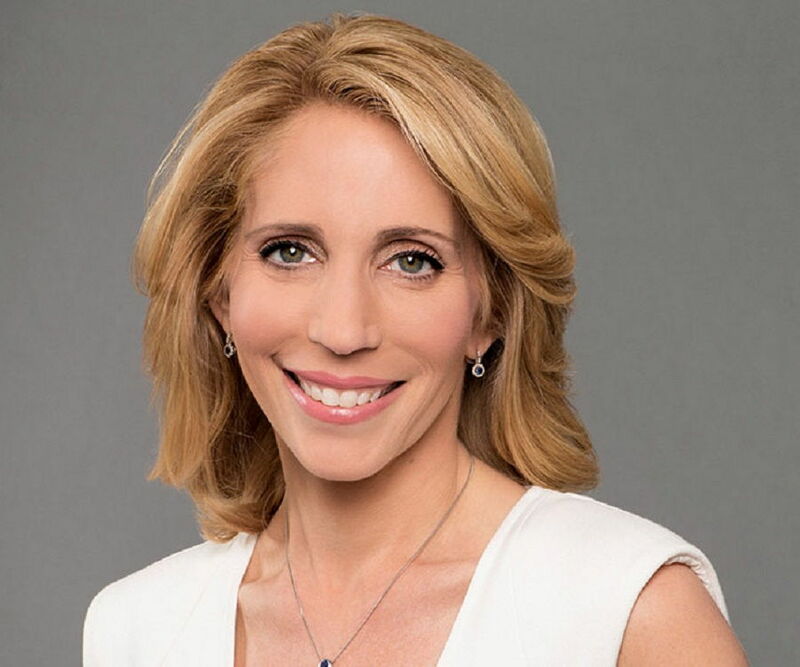 Dana Bash, also known as Dana Ruth Schwartz, is an American reporter, anchorwoman, as well as political correspondent for CNN. She has also produced some of the network’s weekend shows like as ‘Evans & Novak,’ ‘Late Edition’ and ‘Inside Politics.’ She has worked for other renowned channels in the past including NBC and CBS. Coming to her awards and honors, Bash was once placed in ‘Women in Washington Power List’ by Elle magazine. Known to possess incredible anchoring/reporting skills, she is admired by many young journalists in the industry. 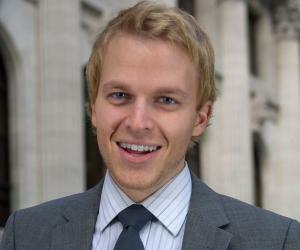 In her personal life, the graduate of George Washington University is a doting mother to her only son. She has been married twice and is currently single. Bash, who is a strong and independent woman, loves her fans wholeheartedly. This is the reason the American journalist is active on the social networking sites Instagram and Twitter where keeps her admirers updated about the events in her life. Bash has seen lots of ups and downs in her journalistic career. However, she never got tired of working and always gave her best. Her hard work and dedication paid off and she eventually became a successful reporter, anchorwoman, and correspondent. Driven by her passion and ambition, today she has a net worth of about $2 million. Bash is presently busy with her current projects and is sure to have an even more successful and brighter career in the coming future. Dana Bash was born as Dana Ruth Schwartz on June 15, 1971 in New York City, New York, USA in a Reformed Jewish family. Her mother was an educator as well as an author while her father was the senior broadcast producer at ABC News. Bash studied at the Pascack Hills High School located in Montvale, New Jersey. 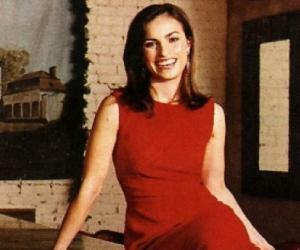 Later, she graduated from the George Washington University and earned a bachelor's degree in political communications. Talking about her love life, the American journalist was married to Jeremy Bash from 1998 to 2007. After separating from him, she married John King, her fellow CNN correspondent. She gave birth to King’s son in 2011. This marriage ended the following year. Currently, Bash is active on Twitter and Instagram and is often seen updating her social networking profiles.